We are a locally owned and operated transportation service serving the Prescott, Prescott Valley, Chino Valley and surrounding area. With over 35 years in the transportation industry, we are the best choice for your taxi, shuttle and transportation needs. We will consistently strive to provide a level of service that will exceed your expectations. 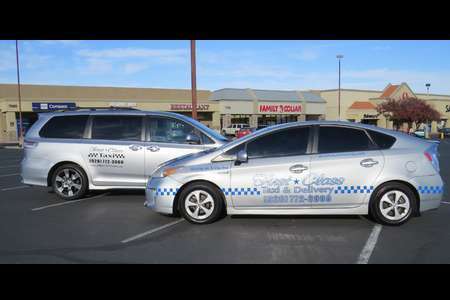 Our Prescott and Prescott Valley taxi services takes pride in providing safe, courteous, and reliable transportation for all our customers. 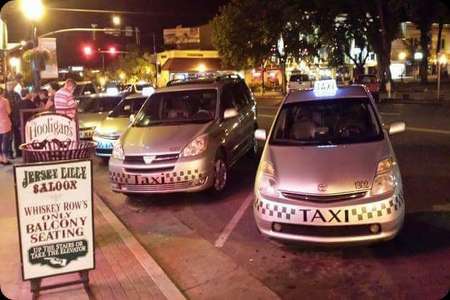 You can relax and enjoy the ride knowing that you will be treated well while traveling in comfort in our safe, eco friendly, modern taxi's. Special Discounted Rates for customers going "to and from work". 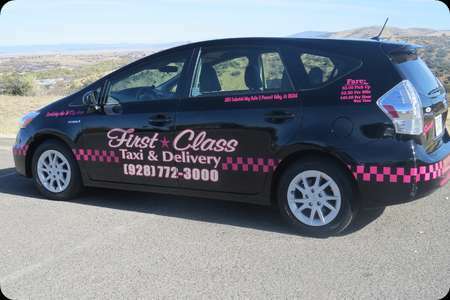 Check with the staff at First Class Taxi for a quote on a discounted rate going to and from work. We pride ourselves on getting you to work on time and have several customers that count us. You can set up a time call 2 to 3 hours prior the same day or set up a time call for the whole week and we will be there every time. When you need a shuttle service immediately or wanting to book for a future date, we have the shuttle service resources, staff and experience to accommodate your travel needs in the Tri City and surrounding areas. 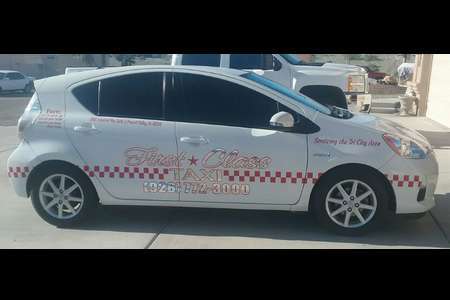 We will pick you up anywhere in the Prescott, Prescott Valley, Chino Valley and surrounding area, then drop you off at Phoenix, Las Vegas, or Los Angeles Airports at a discounted flat rate price including up to 4 people and luggage. We Welcome Service Animals and Friendly Pets!